Hydrates reptile skin. 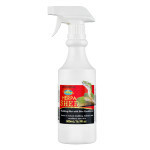 Softens and lifts sloughing skin from reptiles. Conditions and leaves new skin with a healthy sheen. 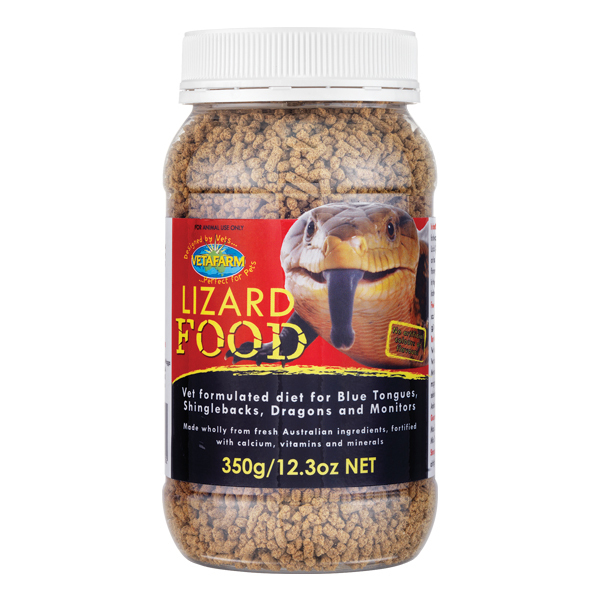 Helps to prevent shedding issues such as constricted toes in lizards and retained spectacles in snakes. 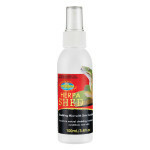 All reptiles as a shedding aid. 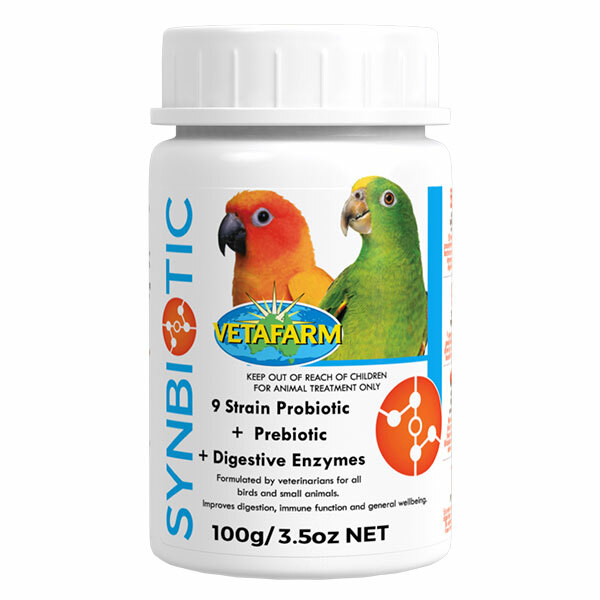 Safe to use in conjunction with oral medications and supplements. 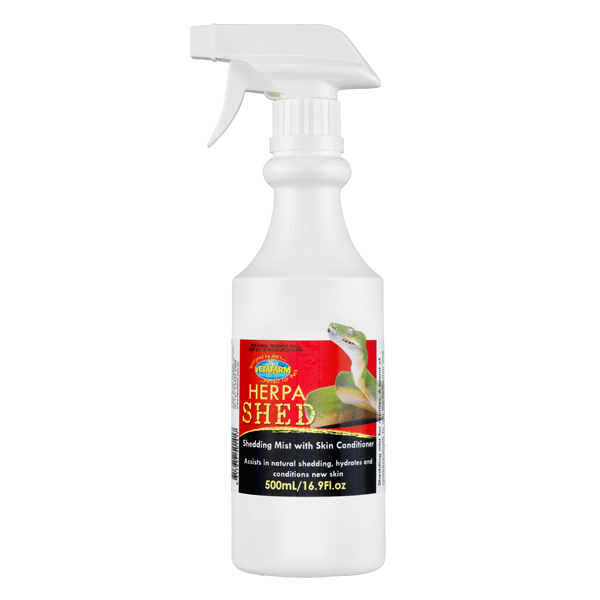 Lightly spray your reptile with Herpashed once daily while shedding. 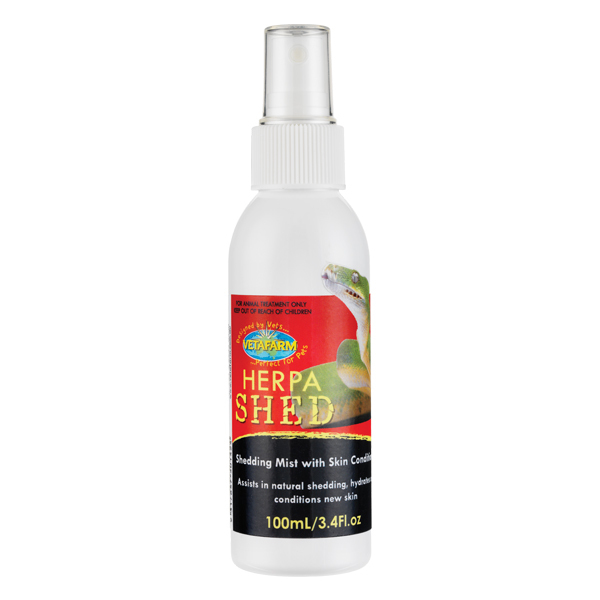 A blend of cosmeceuticals to aid the hydration and shedding of reptile skin. 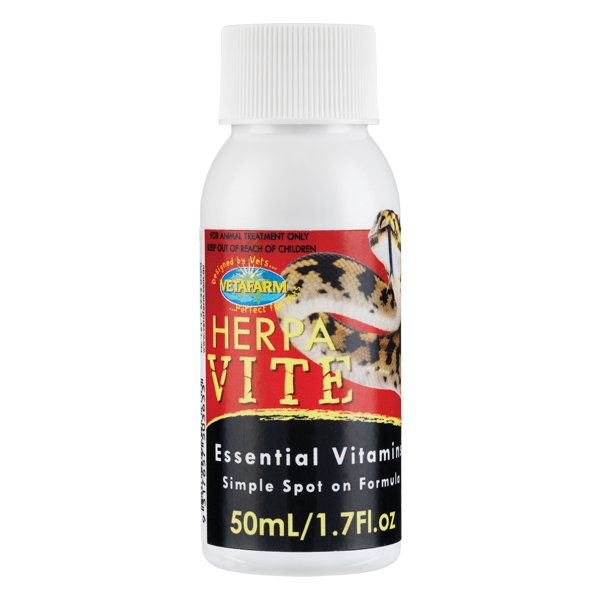 Essential Vitamins for reptiles in a simple spot-on formula.